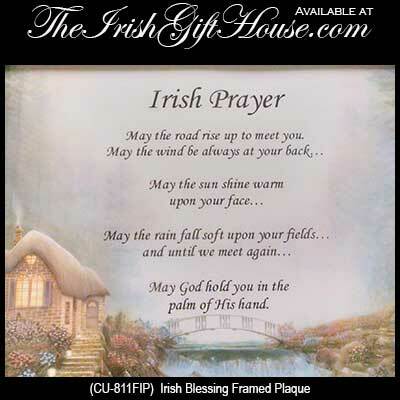 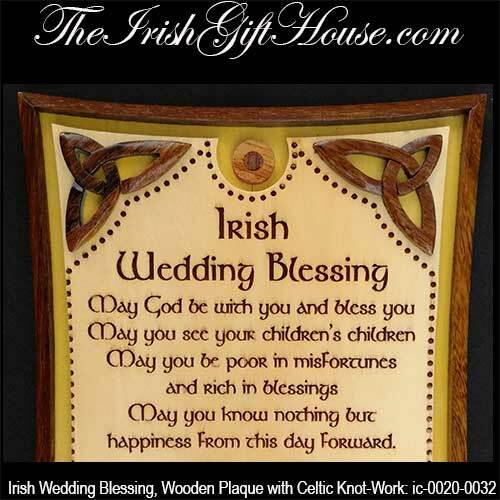 Irish blessing plaques include framed prints along with signs with toasts and a curse or two. 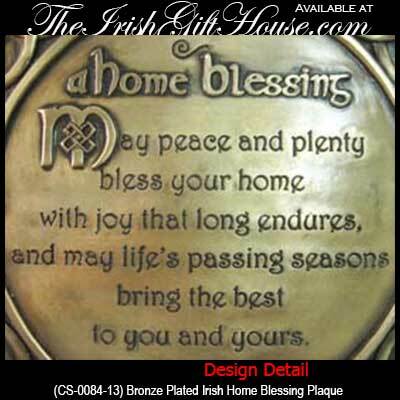 This section of plaques holds some of the most popular Irish blessing gifts that we offer at The Irish Gift House. 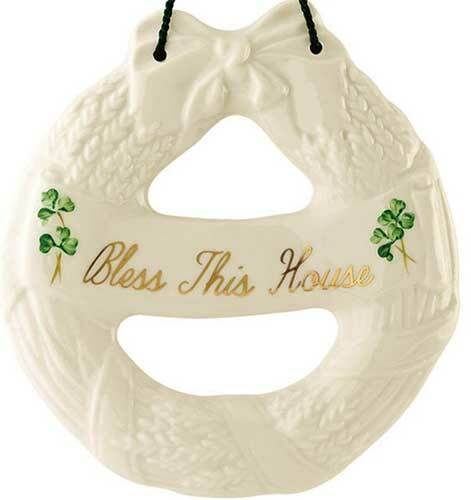 We also have several Irish blessing sun catchers that will look great in your window! 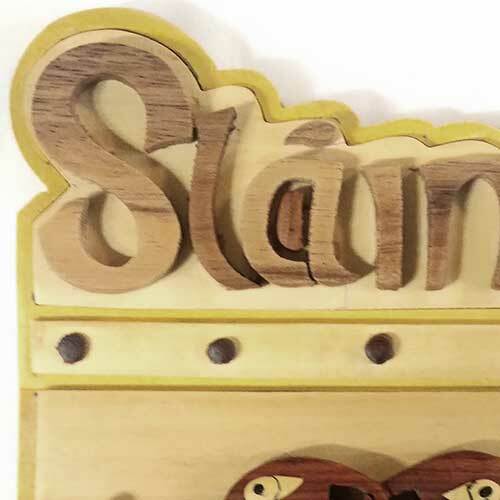 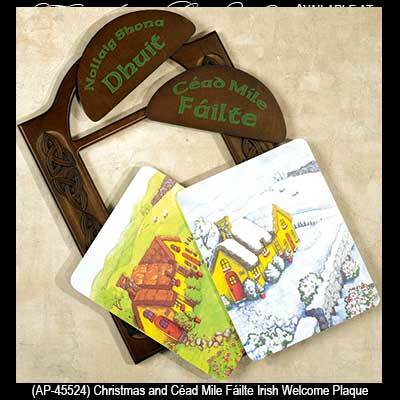 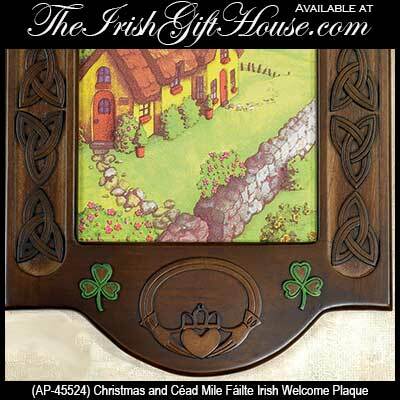 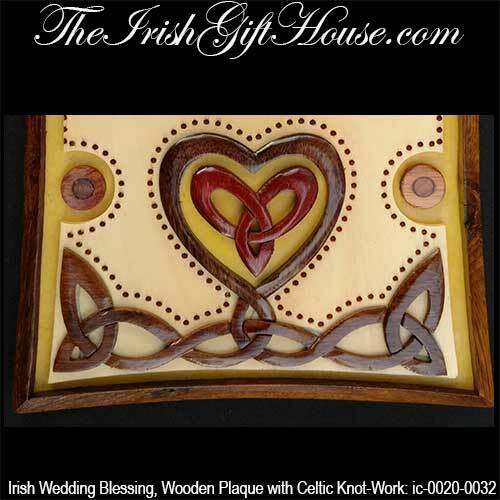 Irish blessing plaque is a wooden sign that features Sláinte along with a Celtic motif. 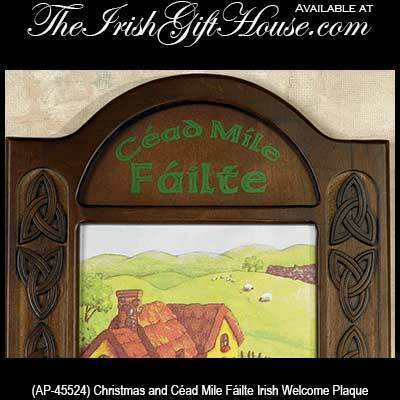 This Irish toast plaque would be ideal in your Irish pub or home. 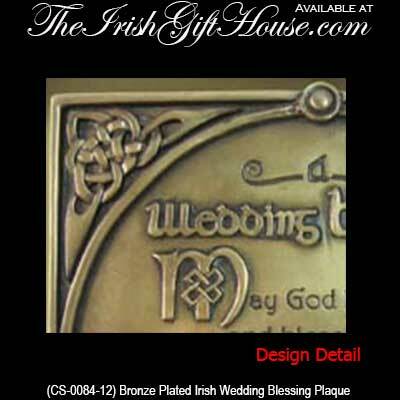 Irish blessing plaque features a hand painting on a wooden sign that is enhanced with a shamrock. 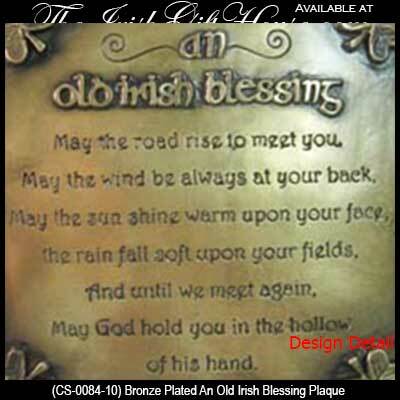 Irish blessing plaque is a bronze plated design that features the Gaelic welcome of Céad Mile Fáilte. 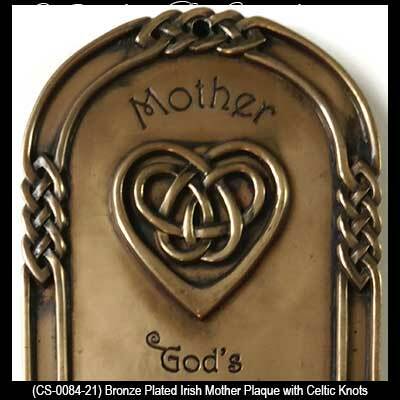 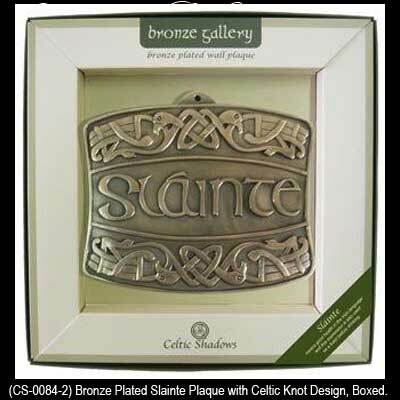 Sláinte wall plaque is a bronze plated design that features an Irish blessing or toast to your health. 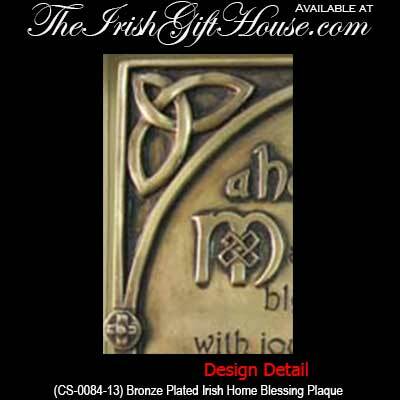 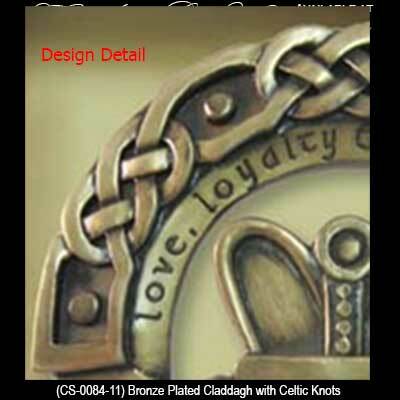 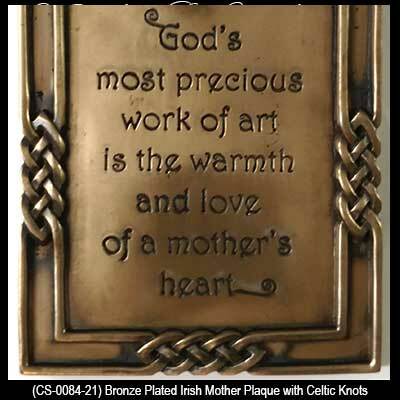 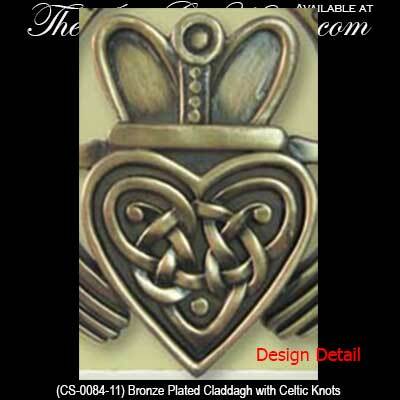 Irish friend blessing plaque is a bronze plated design that is enhanced with Celtic knots and shamrocks. 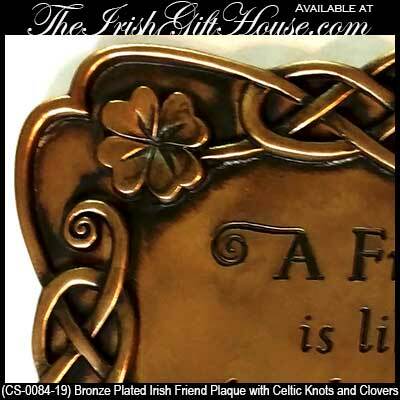 This plaque features an Irish home blessing along with shamrocks and the Gaelic word Fáilte. 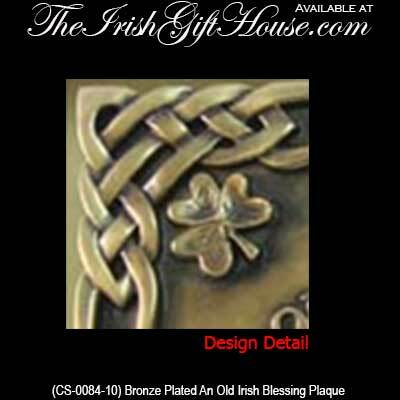 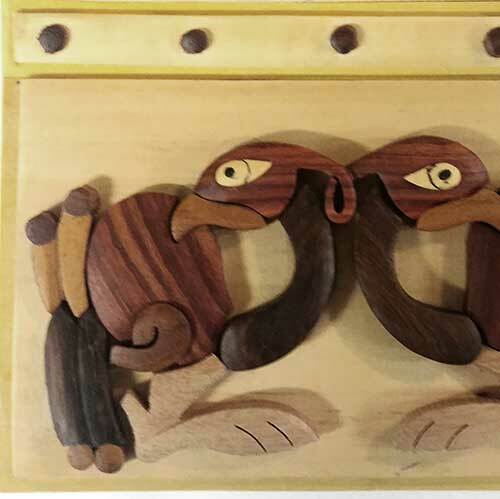 Sláinte blessing plaque is enhanced with a Celtic zoomorphic motif from the Irish Book of Kells manuscript.